NYU Casa Italiana Zerilli-Marimò. Opera specialist Fred Plotkin interviews the brilliant mezzo-soprano Marianna Pizzolato on her debut at the Met and the start of her successful career. 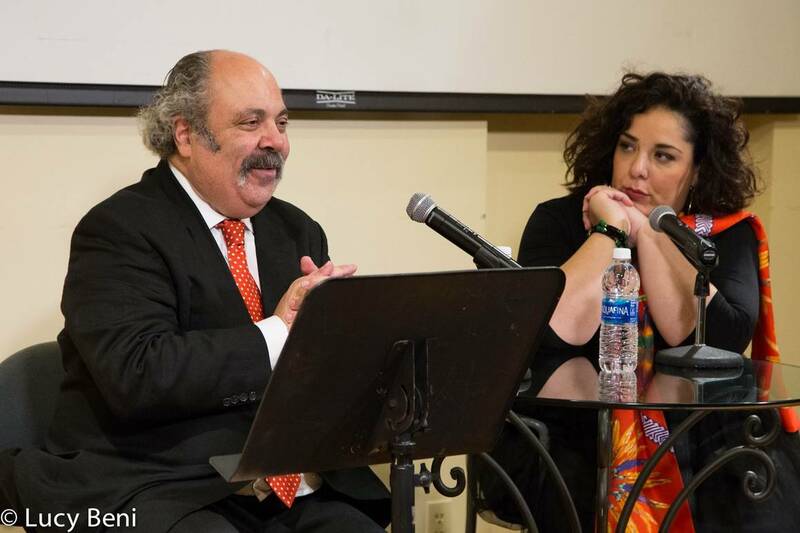 Fred Plotkin kicks off another season of “Adventures in Italian Opera,” a live broadcasted and extremely popular Casa Italiana series, by interviewing singer Marianna Pizzolato about her journey through Opera and her American debut at the Metropolitan Opera House. Pizzolato grew up singing mostly Italian music, beginning her career as a young child in her local Sicilian church choir and playing the tenor saxophone. “Music chose me” Pizzolato states when describing the long and distinguished pedigree of her career in Opera. From her local church to the Sistine Chapel, studying at the Conservatorio Bellini in Palermo, and an opera debut in Piacenza as the lead in Tancredi we learn that the mezzo-soprano grew up performing Rossini. From Tancredi in 2004 she performed the peice Di Tanti Palpiti; which Plotkin deems the “perfect opera song.” It is a song that requires expressiveness and technicality, knowing the exact moments to take a breath. Though Plokin defines the song as simple, it requires certain energy, emotion. Pizzolato’s debut in America as Isabella in L’Italiana in Algeri by Giochino Rossini just last year. Rossini created the opera in 1813 when he was just 21 years old, a time where the regions of modern day Italy endured war with Napoleon. When Rossini could have written a war-torn tragedy with strong male characters, he consequently decided to write a comedy with a strong and intelligent female lead instead. However, each Isabella contains one important commonality, their pride for Italy. Rossini was inherently years ahead of his time with this vision, as Italy was still a land made up of different regions and cities. He created Isabella as an encouragement not only for her viewers, but also for artists to express their spirit of Italian-ness. When speaking about her opening show at the Met, she never imagined a space of such grandeur could feel so intimate. She speaks about how she thought it was impossible that her voice alone could reach the very last row of seats, but years of practice combined with the incredible acoustics of the Met created a masterpiece. She discussed her technique, how she practices coloratura, or the art of singing the notes as if they are ahead, not inside of you. It is a mechanism of following them and joining the sound with breath, avoiding singing from the throat. 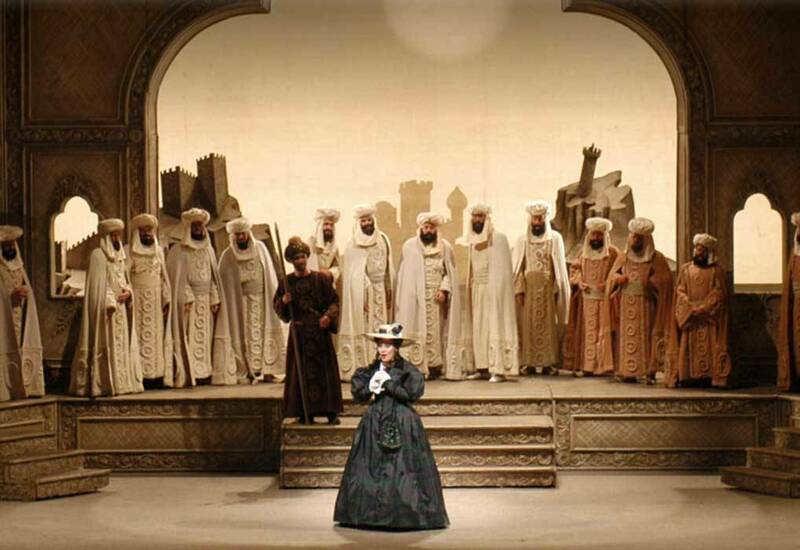 Pizzolati looks forward to performing L’Italiana in Algeri in the Middle East next month. Plotkin is preparing for an Opera trip through Italy with The New York Times where he will continue refining his operatic expertise. 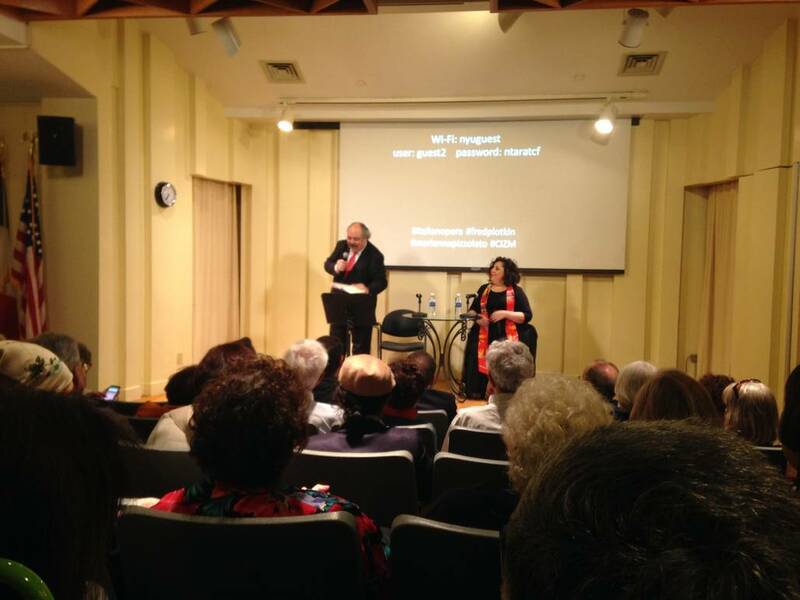 Follow future shows via live streaming and even ask questions that Plotkin will answer himself at the end of the session by tuning in on www.casaitaliananyu.org.